Each year we choose a number of charities to support as our Missions. We hold fundraising events throughout the year and the total raised is shared between our chosen Missions. Fundraising events include Table Top Sales, Christmas Fayres, and Quizes. Check out our Events page for details of our upcoming events and fundraisers. Most Admiral Nurses work in the community for the NHS, and others work in care homes, hospitals and hospices. 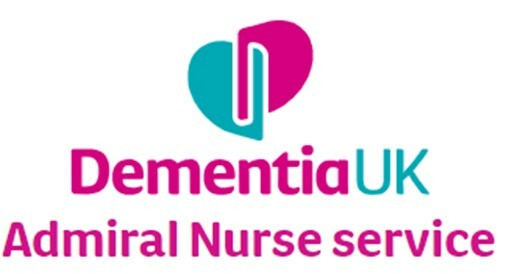 Admiral Nurses work with people and families affected by all types of dementia, including Alzheimer’s disease, vascular dementia, frontotemporal dementia and dementia with Lewy bodies. For more than 160 years, (previously as The Band of Hope), Hope UK have equipped young people to make drug-free choices, working with groups and individuals in formal and informal settings helping them develop the knowledge and skills they need to live healthy lives. Their trained volunteers and staff, who work with children and young people in schools and youth groups, provide interactive, age-appropriate educational sessions about drugs. Life skills that build confidence, enhance peer resistance and develop helpful, transferable skills are woven into sessions designed to encourage healthy choices and enable children and young people to realise their potential. For more information, check out the website for Hope UK →..
ASCEND is our very own Mission working right in the heart of our community. They’re all about moving people forward, challenging their perceived barriers to education and training; providing people with more choice and control over their lives. Thanks to ASCEND, many local people now have the confidence, self-esteem and skills to find a route to employment, some for the first time in their lives. 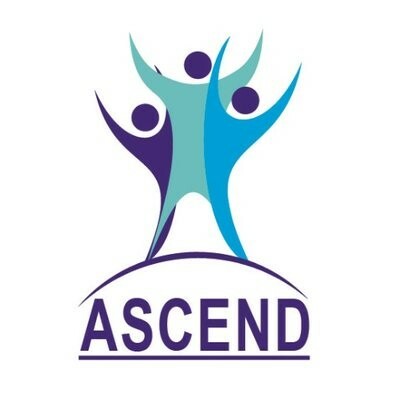 ASCEND also works with young people aged 16 to 25 and has set up the Dig Deep Allotment Project with Farming for All CIC and Step Up with Herts Mind Network. More information about our Missions can be found in our Mission Archive.